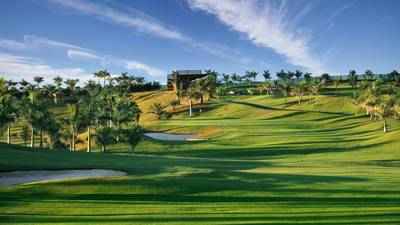 The slightly older Salobre Sur (South) course is a solid, well-structured and enjoyable resort-style layout. 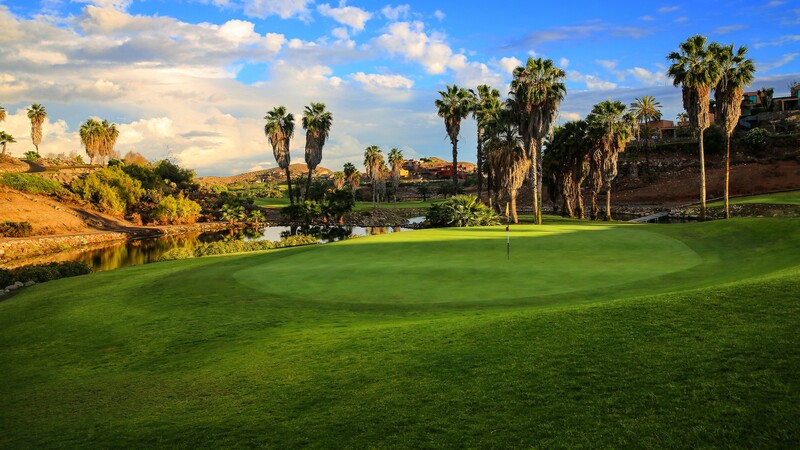 The two nine-hole loops gently work their way up and into a valley, where rugged, desert-style slopes and terraces are blended with an enjoyable and relatively easy-going, open parkland layout. 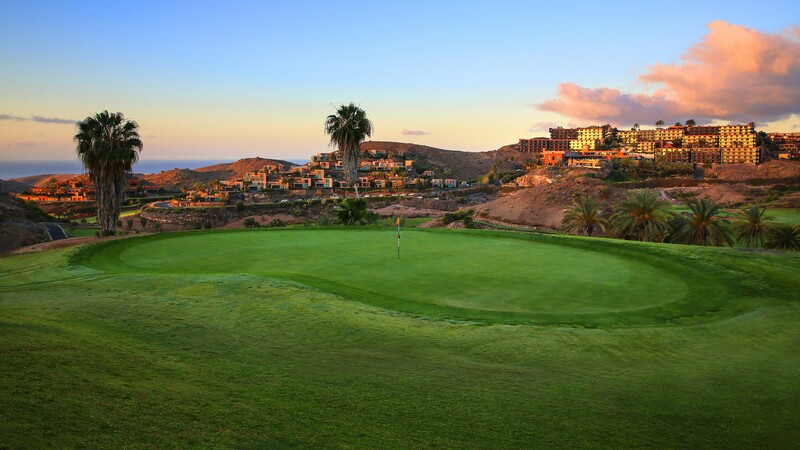 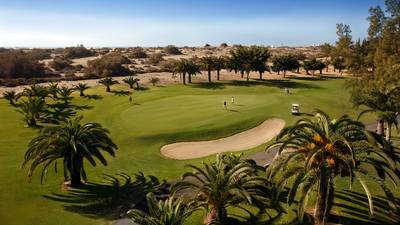 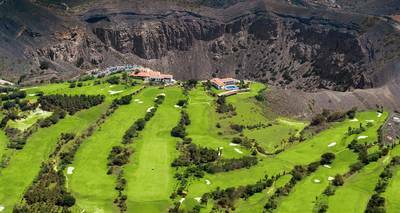 Intelligently designed by Roland Favré & Robert Trent Jones Jr. in order to best appreciate the typical terraced valleys of the south of Gran Canaria, the layout offers magnificent views both over the sea and the mountains. 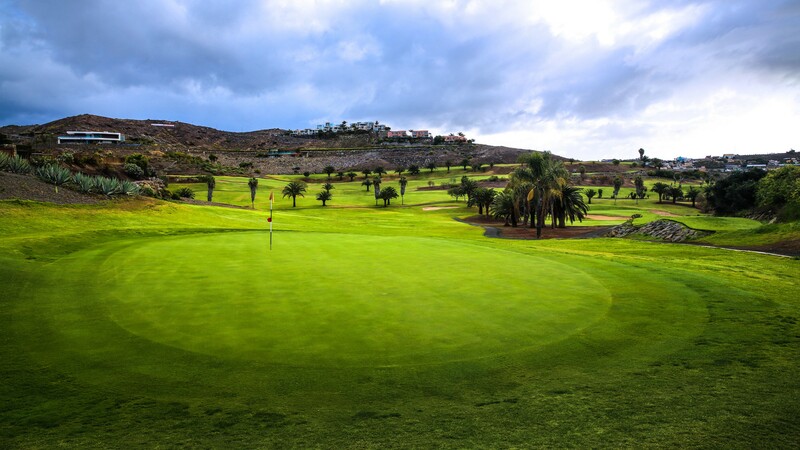 A real test to every player full skills one must be prepared to use every club in the bag. 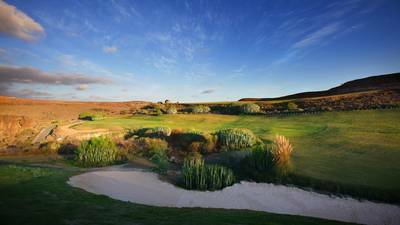 With its varied and enjoyable coverage, this golf course should not be missed by golfers at any level.